The Ricemill industries estimate the high turnover rate and constitute a major part of the industrial sector. Though the most of ricemill business is currently experiencing significant upheavals as it manages crore of turnover on paper which is difficult to maintain and analysed. The sector involves execution of varied operations and management functions on daily basis. It is very crucial to perform all operations efficiently to enhance its productivity and profitability of an overall business. The various Business Operations cater to ricemill industry are Purchase, Process, Sales, Administration, Maintain Accounts and Reports generation on yearly basis for Audit. The business management processes facing some obstacles while performing operations manually. The ERP ricemill Software is the ultimate solution to address all problems. It optimizes all the business processes and functions of Rice Mills. It enhances the efficiency of all operations like loading and unloading of goods. In manual procedures at many points like production, purchase, sales etc. leakages may possible. The automated software brings more transparency in day to day functionalities. 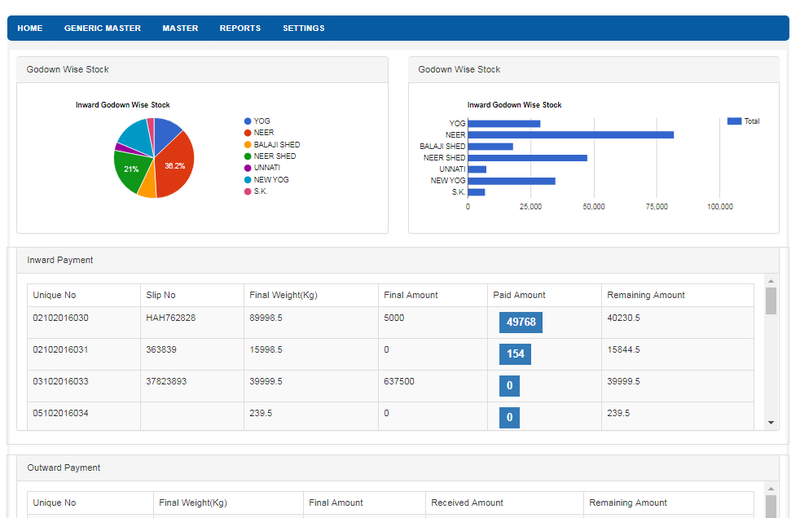 Accounting will become easy and possible on single click, can be accessible from anywhere. 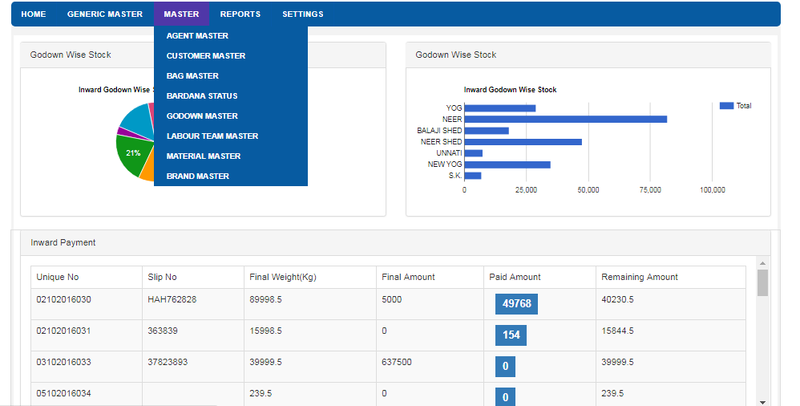 It also provides the reminders of pending bills and detailed analysis reports which facilitates effective decision making about an end to end business process. 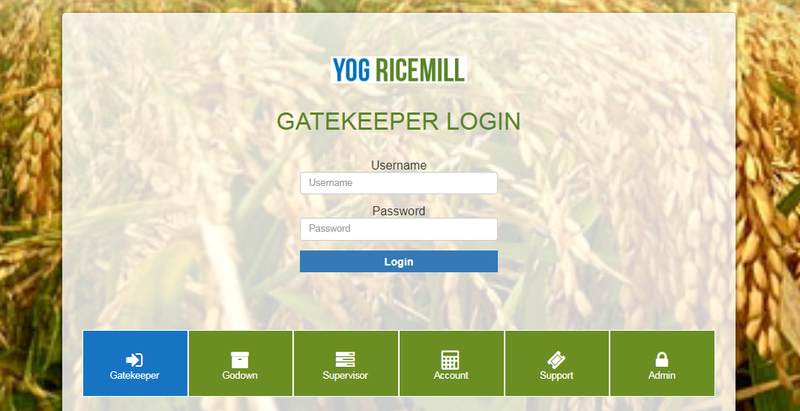 Our ERP software empowers the business processes and functions of Rice Mills. 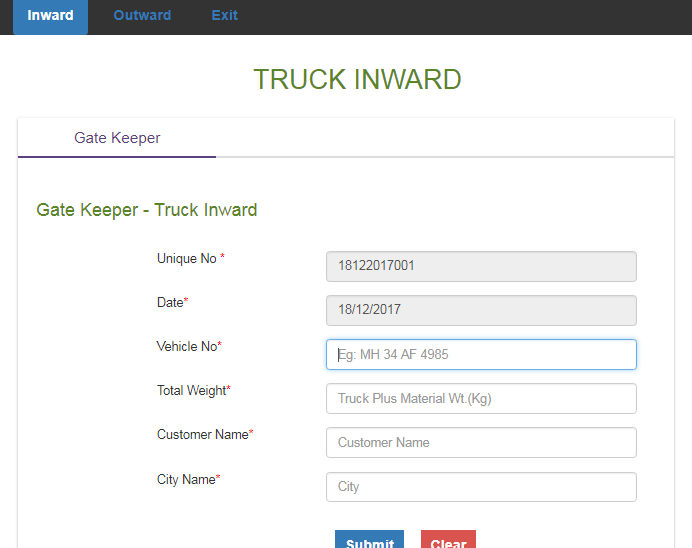 With Cityweb ERP software, the ricemill industry can surely boost managerial efficiency, reduce overall operative costs, and in increasing overall profits. Implementing ERP software all the functions and business processes concerned with Rice Mill operations get automated. Mobile friendly User Interface to give input and access. Data will keep at single point. Day to Day Online Entry will be feasible. Easily available to view and update. On available data, See and Print Any Reports - Any time. All Transactional information will safe and get on single Click. Role based work can be feasible and easy. Phase 2 – Integration of Online payment gateway which helps to transfer the amount to vendor/owner/employee easily and conveniently. Mobile App to get all information on single click. ERP Solution facilitates Rice Mill Owners & Managers an efficient decision making and brings easy end-to-end process management.